The Story of Stuff 1. The Story of Stuff 2. 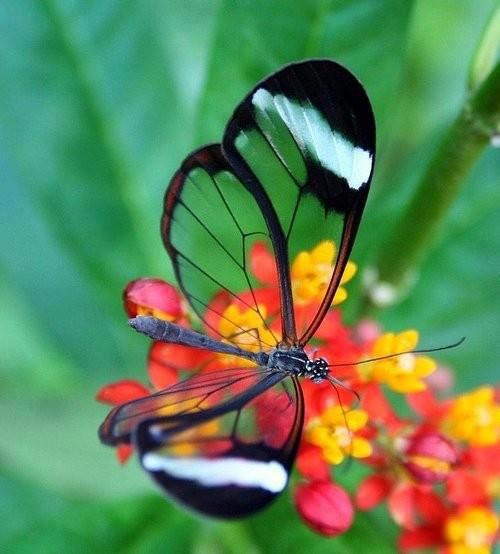 Nature's beauty, the Glass winged butterfly!